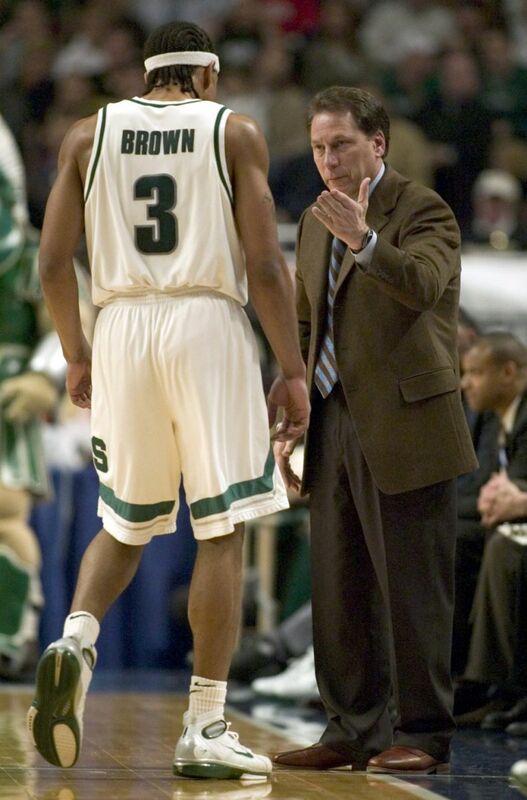 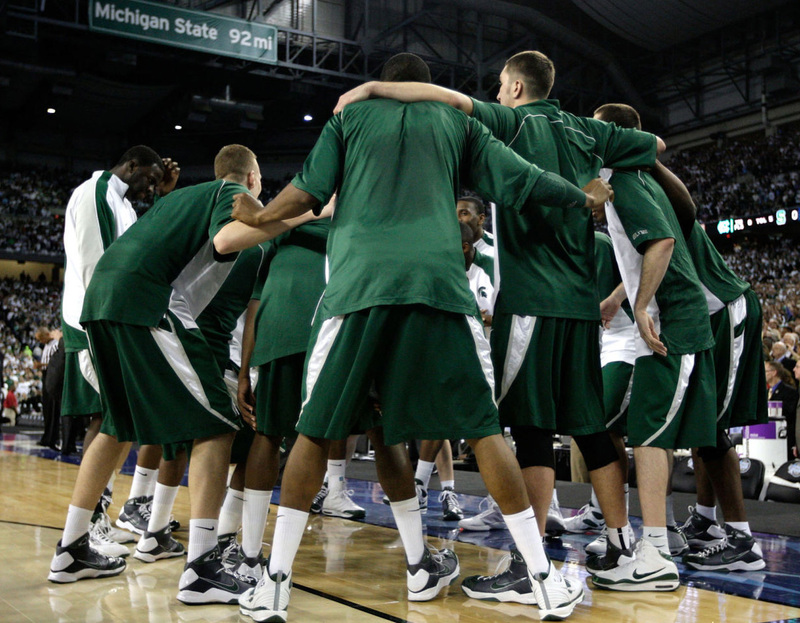 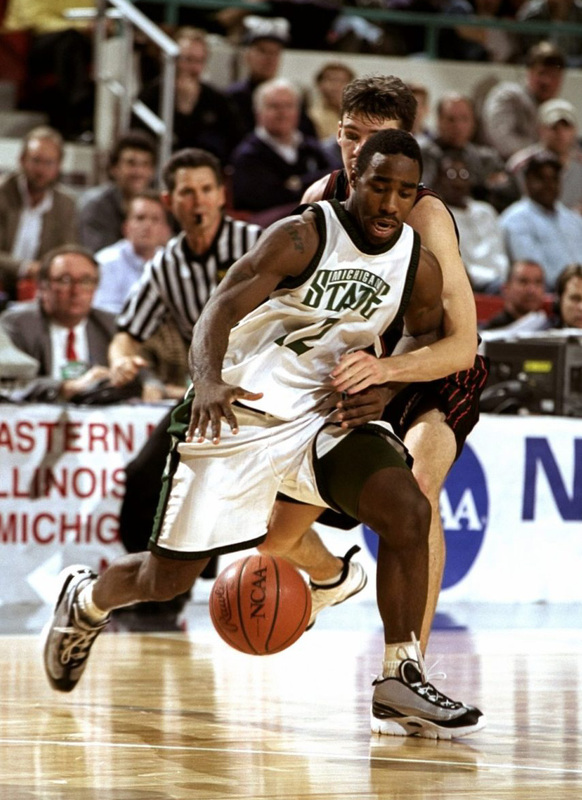 The Michigan State Spartans are next up in our March Madness retrospective of the best sneaker schools in NCAA basketball history. 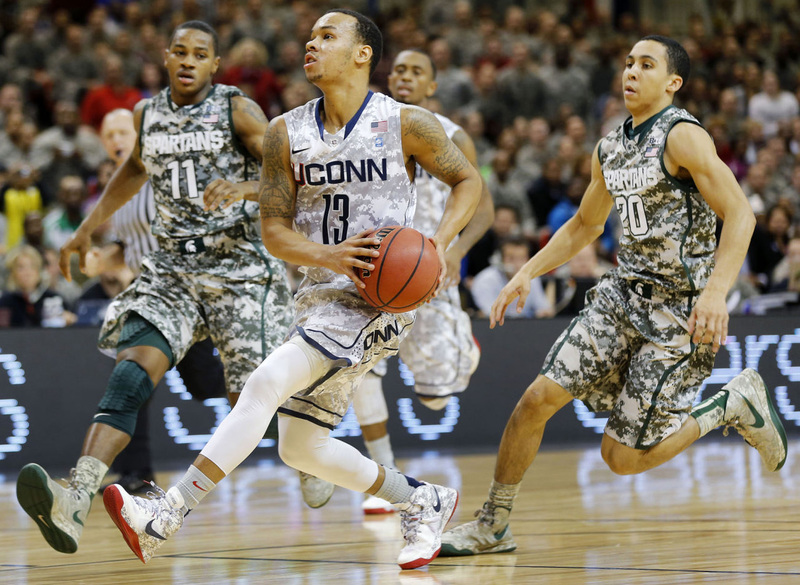 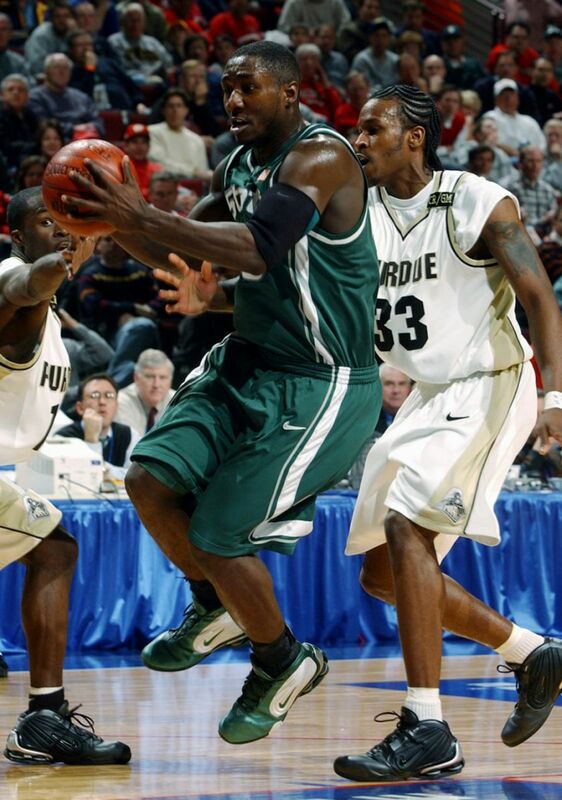 The Michigan State Spartans may have suffered a tough loss yesterday at the hands of UCONN, but that doesn't mean we'll forget about them for our March Madness retrospective of the best-ever sneaker schools of NCAA basketball. 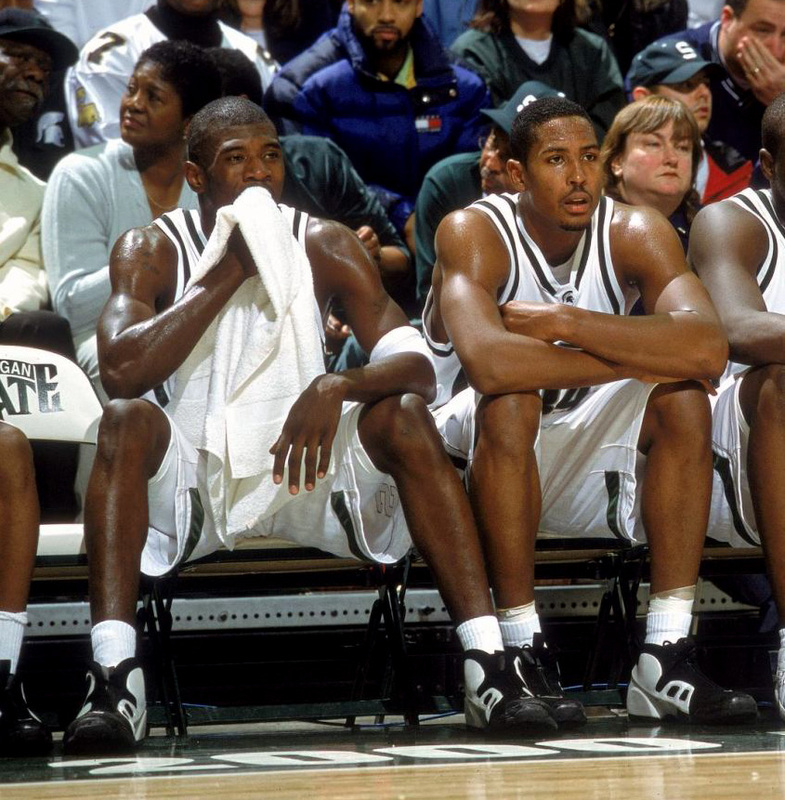 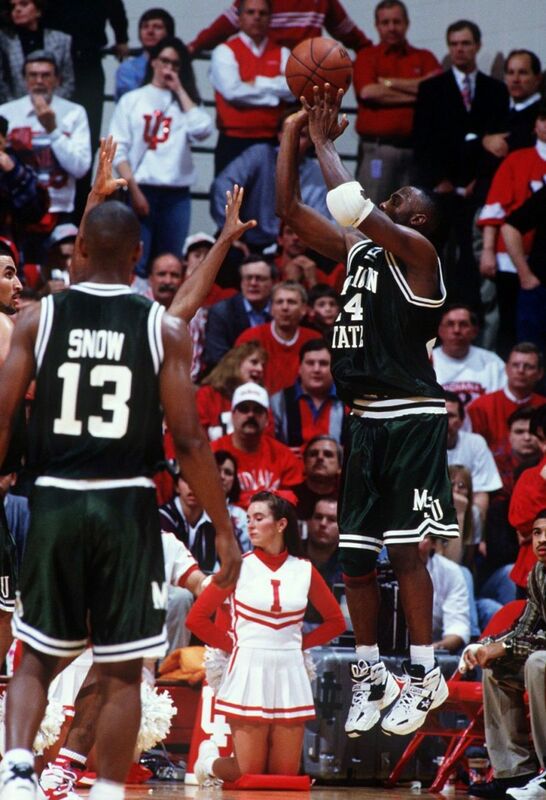 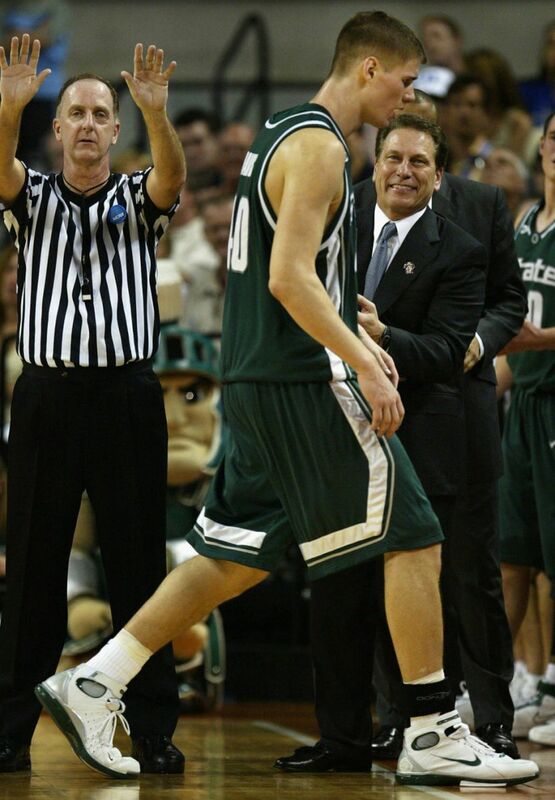 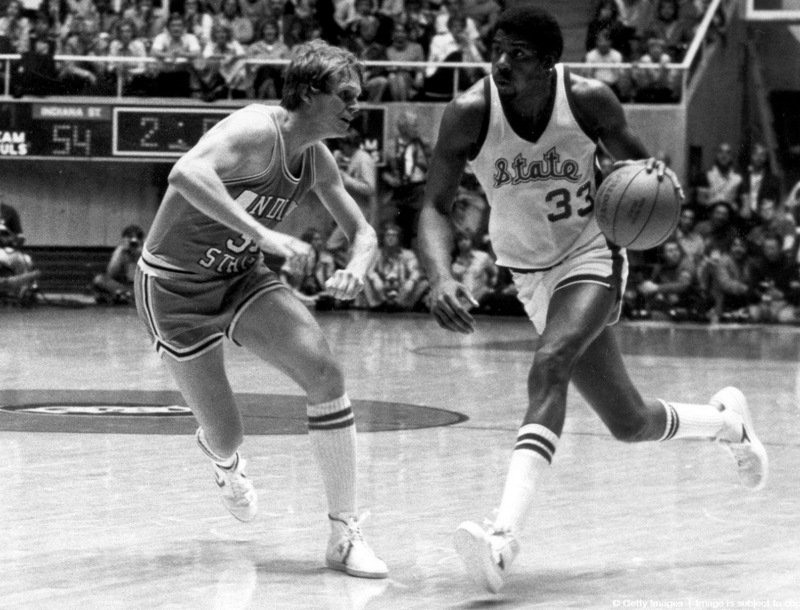 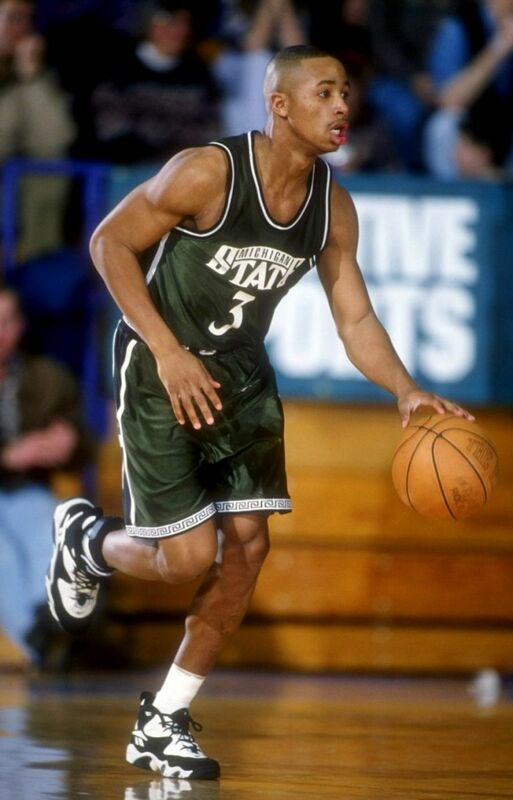 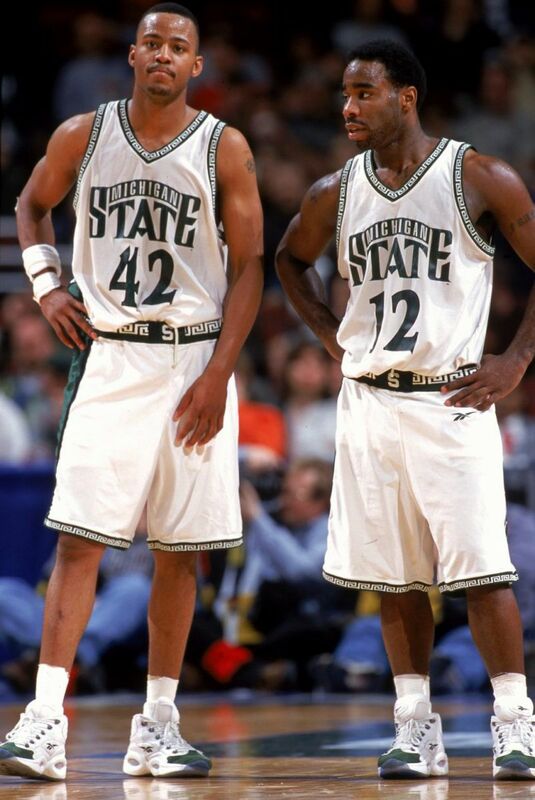 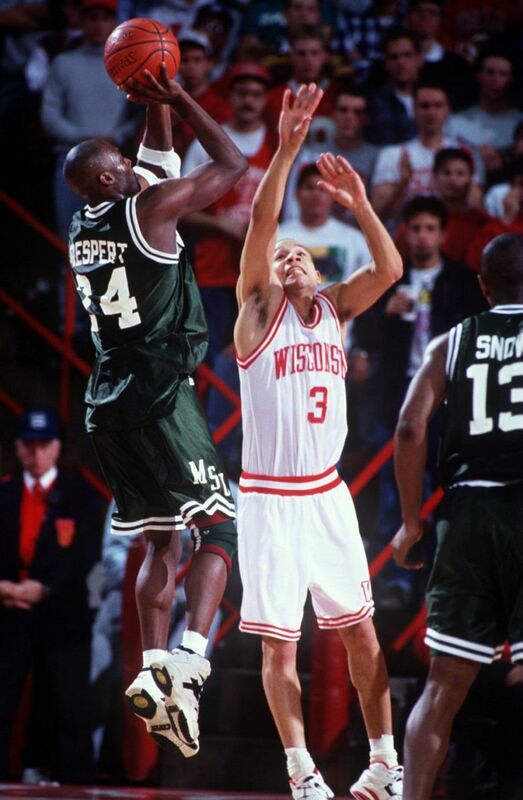 Even with being a Nike-sponsored school since the early 2000's, Michigan State may actually be best known for their years wearing Reebok, when the team was laced with the iconic Question in team colors of white with forest green accents. 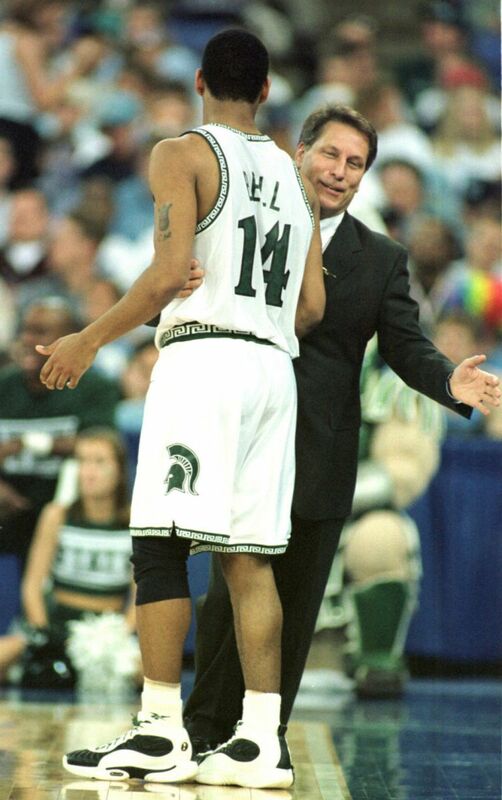 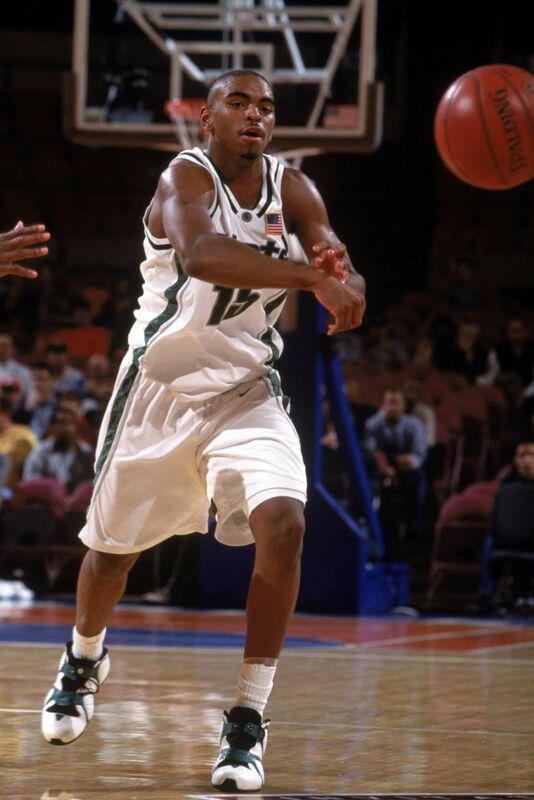 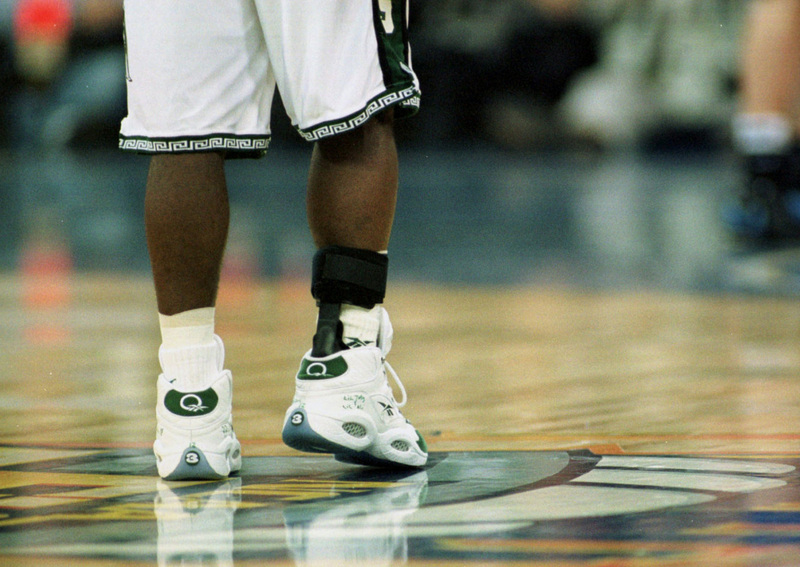 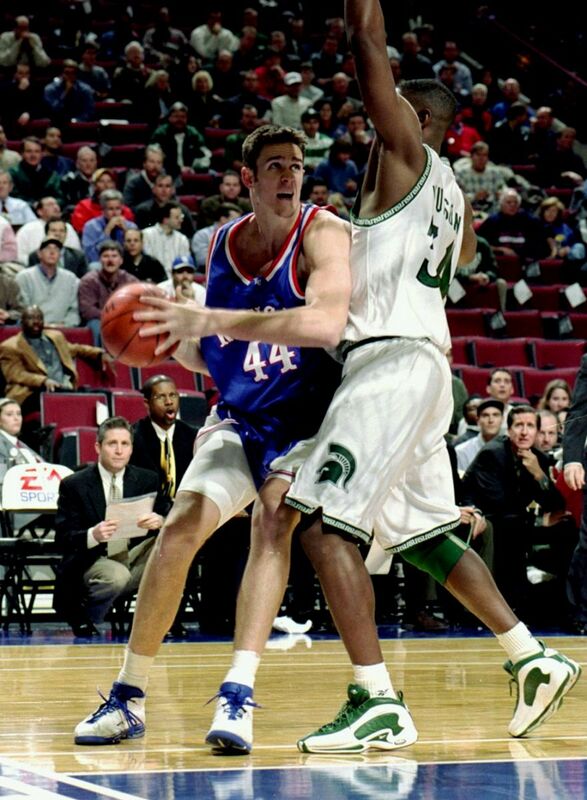 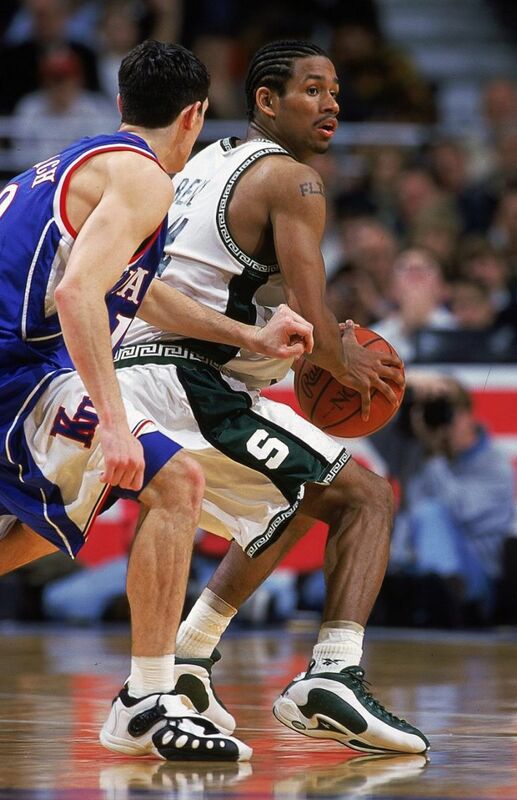 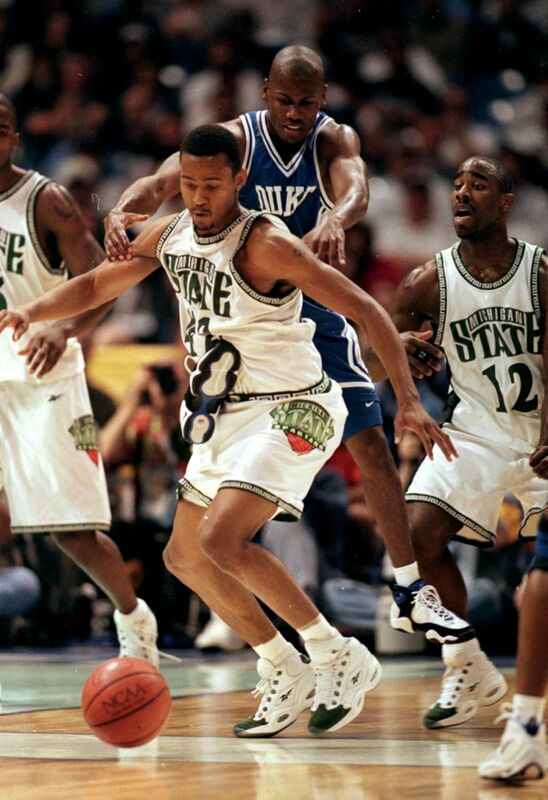 In fact, the Question-clad team of the 1999-2000 season led by Mateen Cleaves wore the early retro of Allen Iverson's first signature model all the way to the National Championship, placing the Spartan colorway as the second most famous version next to AI's own pairs. 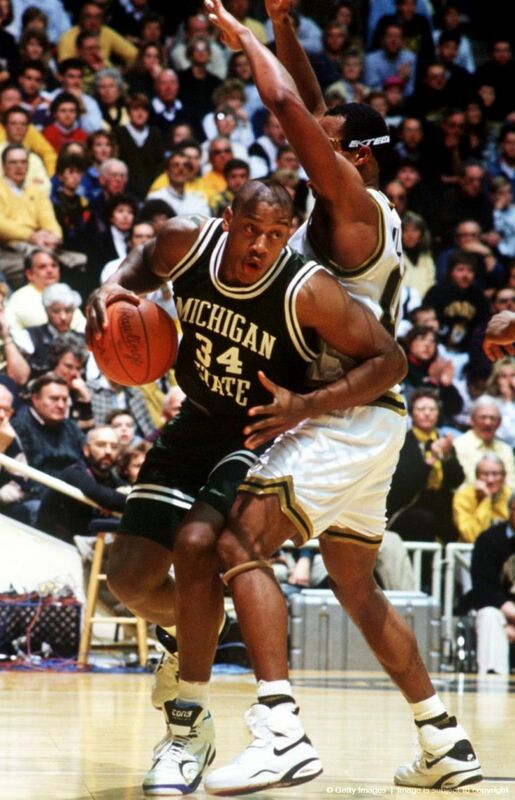 But there's been plenty of other noteworthy kicks throughout the history of the Spartans, so let's take a look at all the best footwear from Magic Johnson's Bata sneakers to this year's players in exclusive versions of the Nike KD VI.